Many donors choose to support the community through Donor Advised Funds. Donor advised funds allow donors to make charitable contributions, receive an immediate tax benefit, and then recommend grants from the fund over time. The following Donor Advised Funds recommend hundreds of grants each year. 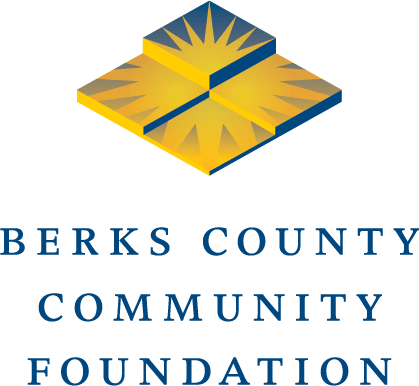 These funds carry out the mission of the Community Foundation by making grants to charitable, cultural, educational and scientific organizations.